Locally Owned and Operated – Serving Brockton and Surrounding Towns for Over 50 Years! We offer price discounts for orders that exceed 50 gallons. Waverly’s experienced technicians are fully licensed and insured. Call us today to diagnose and correct problems with your oil tank and burner to keep your family safe and comfortable year round. 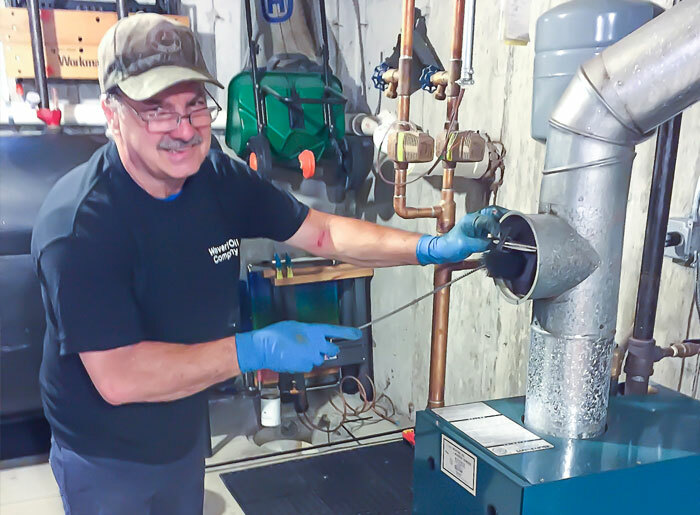 Waverly has more than 50 years of experience servicing and installing new oil tanks and burners in more than 25 communities around its home office in Brockton. 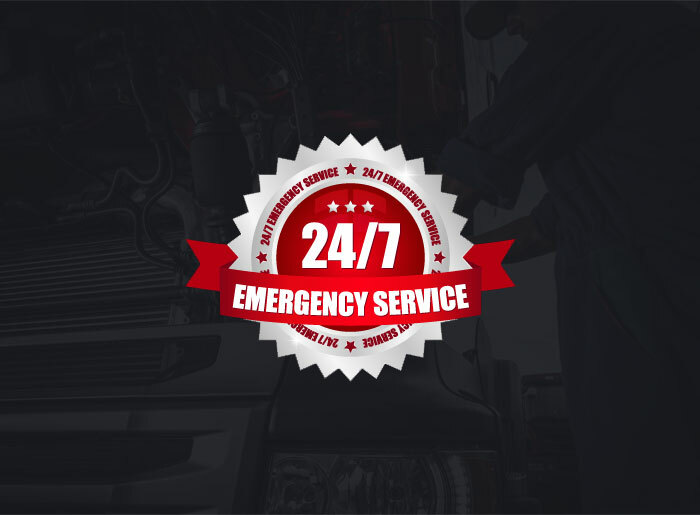 You can trust Waverly to deliver quality service on time at a fair price.